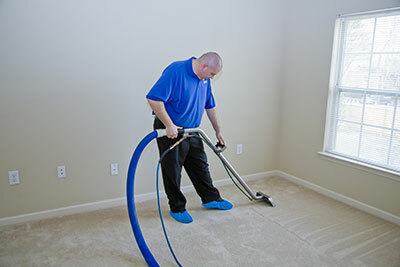 Whenever you search online for carpet cleaning services, you normally come across things such as coupons, groupons, and certain deals that make the other carpet cleaners seem like the best deal. However, the best deals in saving money may not always save your carpets from future problems. Many issues can arise when other cleaners advertise their deals for only a specific treatment. This can lead to a slippery slope situation, where one thing continuously leads to another. You have probably heard of groupon, the advertisement site that can lead you to great deals from certain cleaning companies. However, these deals may get them to come to your home for a lessened price in that category, but more than likely they will find more than one problem with your carpets, and what was once a cheap job could be convinced into a whole assortment of other jobs, racking up your bill above planned. And as well, whenever you go ahead and give into these deals, there could be hidden fees behind them if your case is extreme. Nobody wants to be told more money has to become involved in what sounded like a simple cleaning. Simply put, sometimes normal “everyday prices” can actually turn out to be cheaper than the advertised sales. As said before, the slippery slope effect can cause you to spend hundreds more on things you didn’t even realize we’re wrong. These unplanned costs can really hurt your wallet. What’s more is that the other companies may not always be as experienced, and are trying to sell you a cheaper job, but with a lower grade of quality. Whenever you go onto sites such as groupon, always be sure to look into the ratings of the cleaners you find. You could be surprised at the findings. Now we aren’t trying to tell you off of a good deal. What coupons are really about is the opportunity to show your customer what your company is capable of doing. More times than not however, they may not live up to your standards. And sometimes, the option of a bit more expense could end up being the cheaper option in the future. With cheaper quality jobs being done, the times in between cleanings will begin to decrease, and the costs will begin to rack up. What seems like cheaper and better service can lead to an even more expensive bill. Whenever searching for cleaners, customer satisfaction should be the number one priority. At Boerne Carpet Cleaning Pros, this is what we pride ourselves in. Our equipment is top of the line in cleanliness and safety, as well as the finished products always getting a thumbs up from our customers. Sometimes the jobs may require a bit more pay, but knowing that your carpets are protected for a much longer time than a cheap quick service can really pay off in the future. 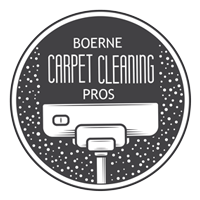 With all this said, give Boerne Carpet Cleaning Pros a call, and see what kind of services we can provide for you. 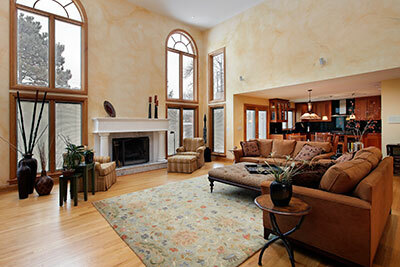 We will only provide the best in carpet cleaning quality, guaranteed.